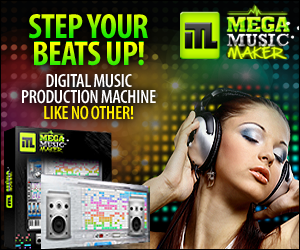 Home News Samplified deliver high quality music sounds, samples, loops, presets, one shots, and more! You’ve written a killer song. The lyrics and music are flowing but there’s just something missing. Maybe it’s a guitar strum, riff or pluck. It could be a thumping bassline or some shimmering keys. More often than not, it’s a groovy drum beat. You know that any these would be the perfect complement to your newly written potential hit, but how can you get that sound for your song? If you’re a beginner, it’s a tough ride to create that professional recording sound at home. On the other hand, if you’re a professional you’re usually hard pushed for time to get the job done in your commercial studio. Thankfully companies like Samplified exist. They consist of a group of professional in-house music producers with over twenty five years of combined experience in audio engineering. Samplified curate non-filler high quality music sounds, samples, loops, presets, one shots, and more. They even supply unique tutorials. Seriously folks, the right sound can really add something special to your song. 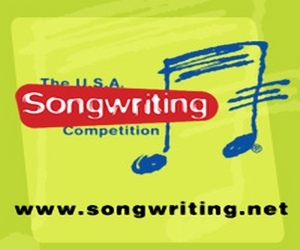 Song creation is like a puzzle with the melody, instruments, lyrics, and vocals. Sometimes the right sample or loop can be just the piece you need to complete the puzzle. And it costs a whole lot less than hiring a studio musician. Today, samples and loops are widely used in many genres of popular music, including Electronic music, R&B, Hip-hop and even Pop music. The use of loops and sample libraries has become commonplace. There aren’t many songs on the radio right now that don’t use at least one of the two. And as the use of these recording elements have increased, so too has the quality of its core material. There is are extensive libraries of pre–existing loops and samples available all over the web, however it is imperative that you find out if they are royalty free in order to ensure that you don’t infringe any copyright that has been placed on the loop. Here too, you are safe with Samplified, who have you covered. Furthermore their sample packs are compatible with any DAW including Ableton, Logic, Pro Tools, FL Studio and Maschine. A sample can create something really special within your track and show it off; layering once again comes into play here and incorporating a sample as a layer can make the depth of your song really meaty and interesting. To this intent Samplified has recently released the Acoustic Guitar Loops and Rhodes and E-Videos packs. They also dropped the premium super packs, “Poetica”, with Souelction artist j.robb and a cool drum kit, “Lo-fi & Chill”, with rising artist ‘quickly, quickly’. These packs will kick-start your creativity, and complete your project with professionally recorded sounds ready to boost your brand. MORE ABOUT: Samplified focuses on pushing the boundaries of sound, providing no-filler pack content and unique tutorials. The company, which prides itself on producing sample packs full of usable content, was founded by two music entrepreneurs with over 20 years of combined experience. They seek to assist producers in improving their music sample library, mix, and production techniques. With headquarters in Austin, TX, the company is based in a thriving music community. 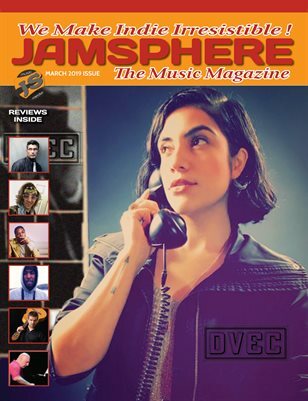 As the music production company expands, they continue to bring different genres of production and create tutorials to assist in production efforts. 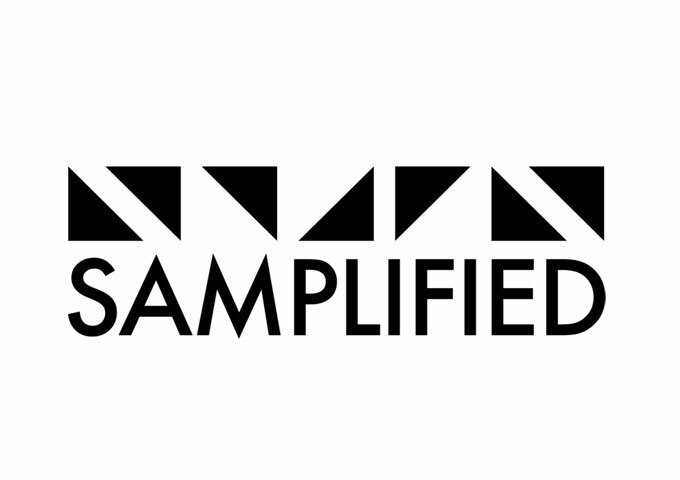 To listen to Samplified’s current sample packs, you can visit their Soundcloud. You can keep up with the latest updates on future sample pack releases on their Official Website, Facebook, Twitter and Instagram. Find all links below. Shaun Jacobs: “Rollin’” – Commanded by soaring vocals and invigorated production!